Darkborn is a new video game developed by The Outsiders, a Stockholm-based studio founded by former DICE developers David Goldfarb and Ben Cousins. 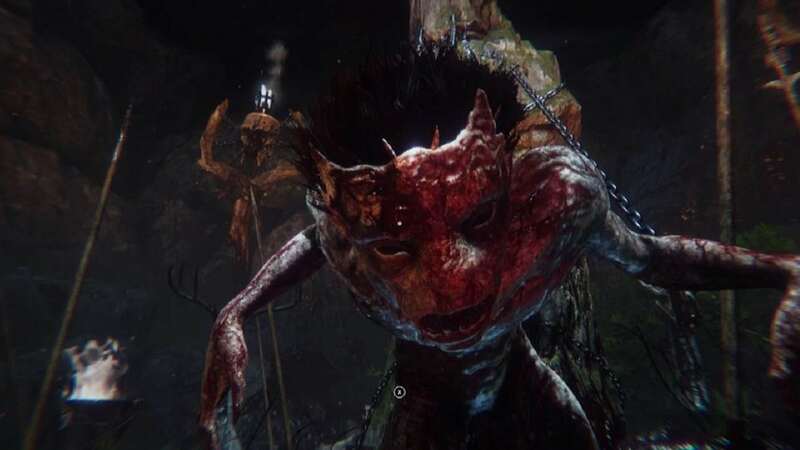 The studio, with a team of 25, has been working on its debut game Darkborn — initially announced in 2016 as Project Wight — for nearly three years, IGN reports. The game is in its pre-alpha state, according to IGN. There is currently no release window yet, but the team is steadily progressing towards its immediate goal of a PC release, with a console release as part of the game’s envisioned future. 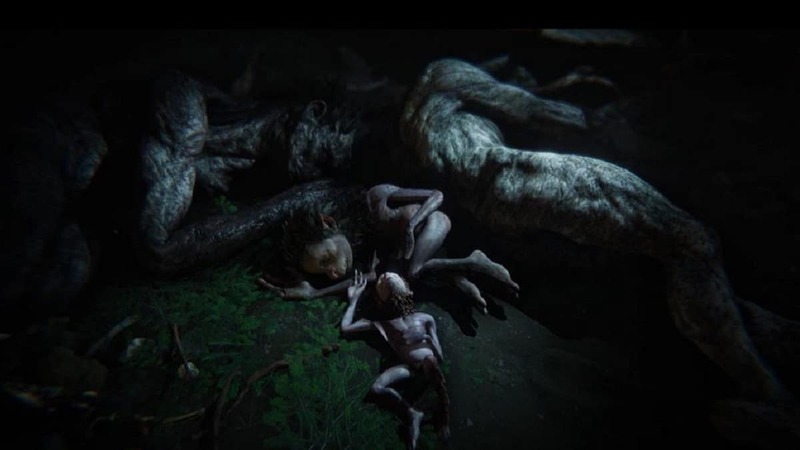 Darkborn is a first-person action and stealth game in which players take on the role of a monster to wreak vengeance against humans who attacked and destroyed its family. In Darkborn, your caring and tightly knit family of beasts is attacked and destroyed by humans who appear to be Vikings. Because you were only a tiny infant, you were unable to fight back against the evil humans to defend yourself and your loved ones. So, after the humans ripped apart your family and ruined your life, the game has you learn to adopt stealth tactics while gradually growing from a little cub into a big and powerful beast. You seek open confrontation with the evil humans only after you have grown and transformed into a massive, powerful, horrific-looking monster capable of taking on groups of human fighters and effortlessly ripping them apart. According to David Goldfarb, The Outsiders co-founder and ex-Battlefield and Payday developer, Darkborn allows you to play, not from the accustomed human perspective, but from the unfamiliar perspective of the animals and beasts that humans hunt and kill in the stories and narratives created in novels, movies, and video games. Playing the game from the perspective of the monster or beast makes you question assumptions about who the good guys are in narratives where humans are in conflict with monsters and beasts. Thus, players have a chance to empathize with the monster-beast and take its side against humans. Goldfarb explained that although the inspiration for Darkborn came from varied sources, a major influence was John Gardner’s Grendel. Other influences are King Kong, Bambi, and video games, such as Shadow of Mordor and Shadow of Colossus.